The load capacity at the jib head is thus increased to 2,000 kg. With its additional ballast, the MK 88 Plus can hoist 2,200 kg at a radius of 45.0 m. The Plus package has already been ordered by many customers. 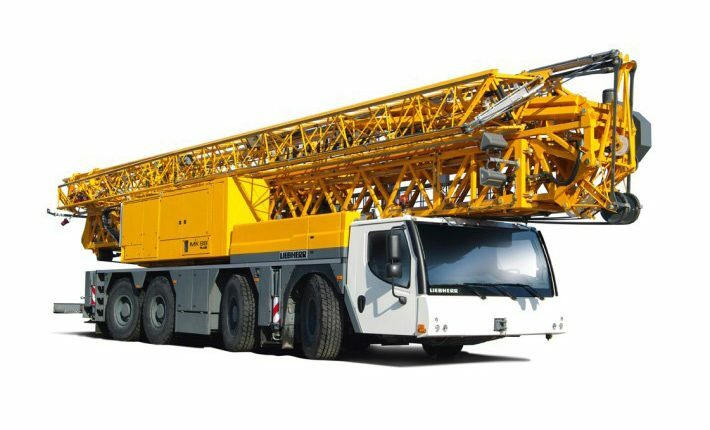 “The MK 88 Plus mobile construction crane enables us to provide customers with some great benefits for many different jobs. Particularly when we need high handling speed, a large radius and are faced with constricted site conditions”, says Rocco Schimmel from Eisele AG. “Moreover the Plus option with additional ballast increases the load capacity by around 10 percent, enabling loads of up to 3,000 kg to be hoisted even with a radius of 35 metres”, adds the experienced dispatcher at Eisele.